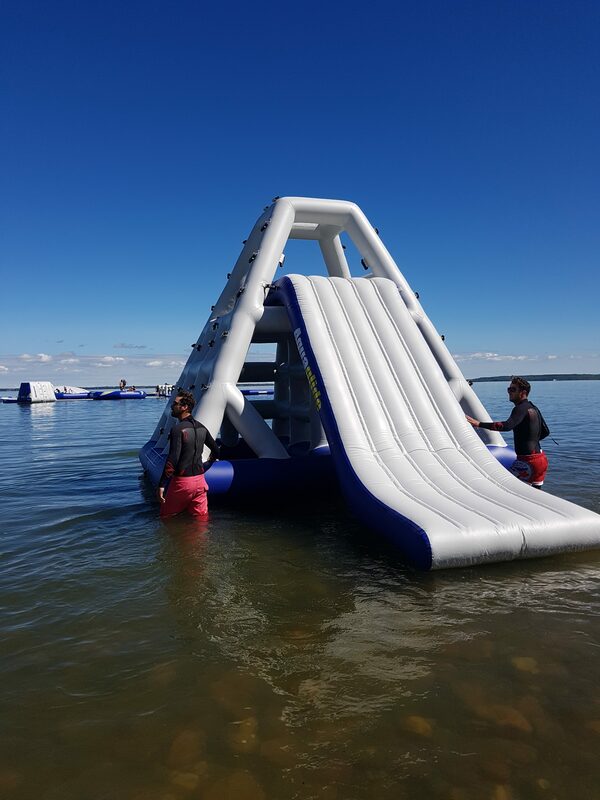 We specialize in pool equipment, and we do fantastic things with water! 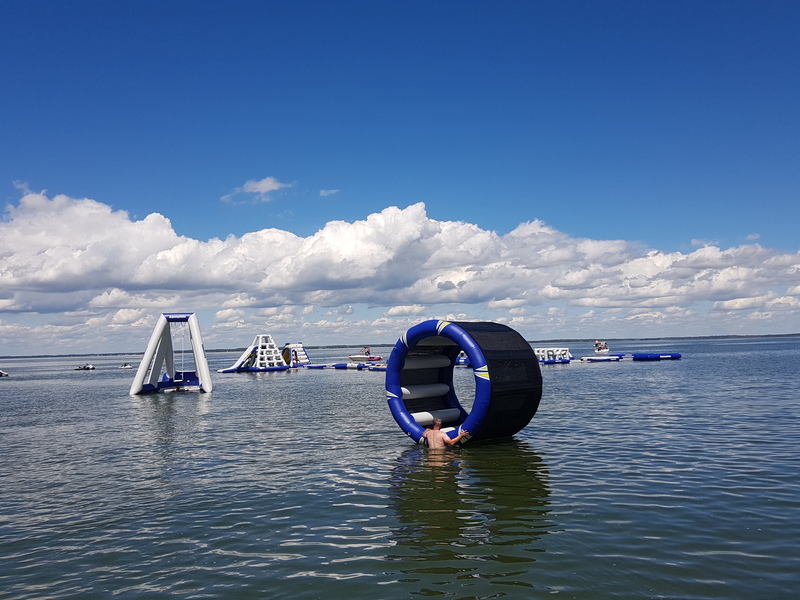 We find big inflatable obstacle courses work outside of pools, so we’ve added lakes to our resume too. 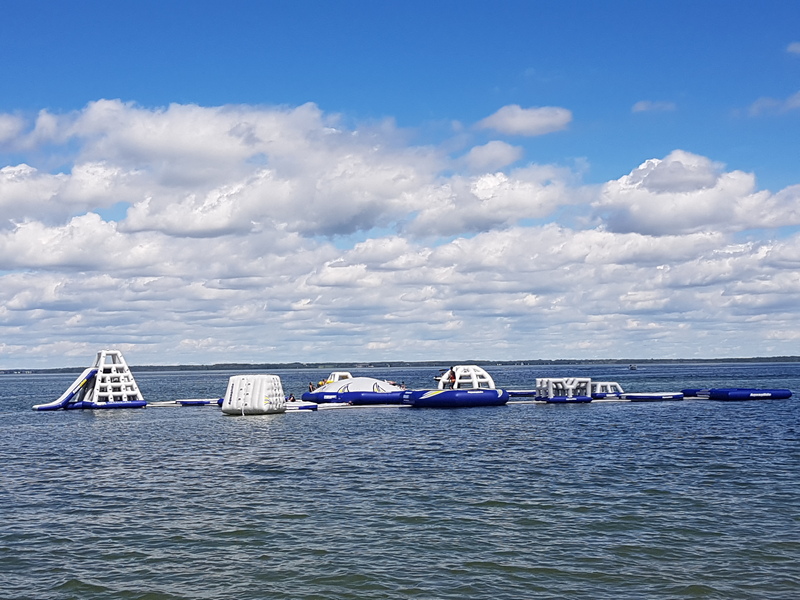 Check out Canada’s largest Aquaglide Aquapark that we supplied and installed on Buffalo Lake, AB.